I’m a sucker for a good bout of nostalgia. I listen to old school music and watch reruns of my favorite television shows from when I was younger. I’ll confess nothing makes me happier than being able to share tidbits of my childhood with my kids. 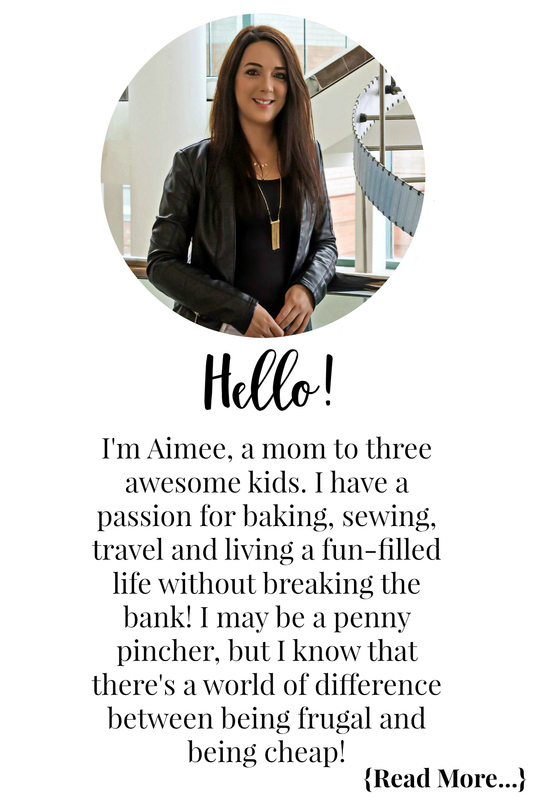 Actually, the only thing that makes me happier is when my kids fall in love with my old favorites as much as I did when I first found them! My older daughters were born a few years after Teletubbies was originally created back in 1997. I have fond memories of watching it with them. My favorite Teletubbie was Poe but she was followed in close second by Laa-laa. They were all sweet and oh, so, cute but those two were just the sweetest to me. It wasn’t until I had my youngest daughter that I was given the opportunity to fall in love with it all over again. It may have also gave me a valid excuse to buy a few episodes on DVD. 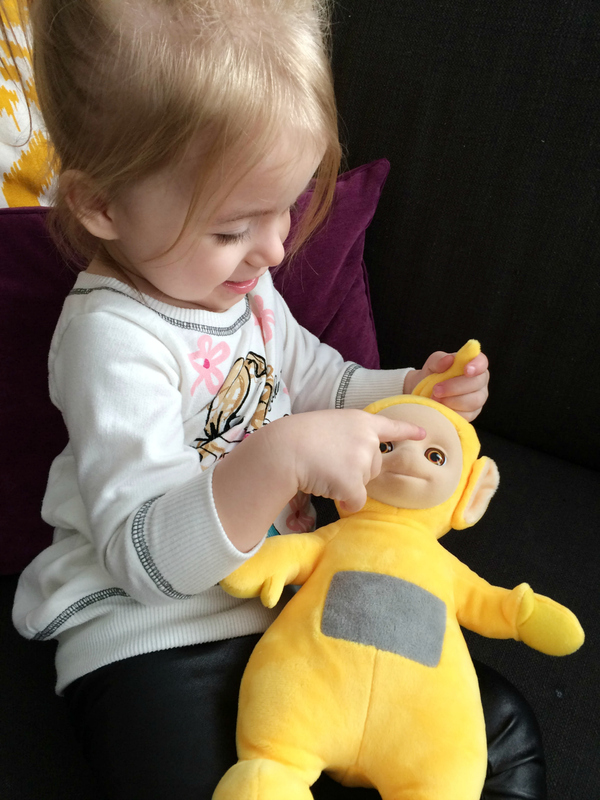 Now that you know all about my love for the cuddly, giggly characters from days gone by, you can imagine my delight when I was chosen to review one of the Teletubbies Tickle and Giggle Laa-laa toys! Well, Bella is really the one who got to review it but I was still pretty happy. Bella absolutely loves the Teletubbies show. We may or may not have nearly every episode pvr’d. Teletubbies is back with 60 newly modernized episodes and a brand-new range of adorable plush toys including the iconic characters; Tinky, Winky, Dipsy, Laa-Laa, and Po! Geared for little ones 18+ months, the Tickle and Giggle Laa-laa is a joy to play with and made out of soft material that your little one going to love hugging and cuddling. Playing with Laa-laa is so much fun, all you have to do is tickle her tummy and she’ll start giggling. The more you tickle, the more she’ll giggle! Not only is her giggling infectious but her cute face and cuddly body will make her a must-have companion for your little one! 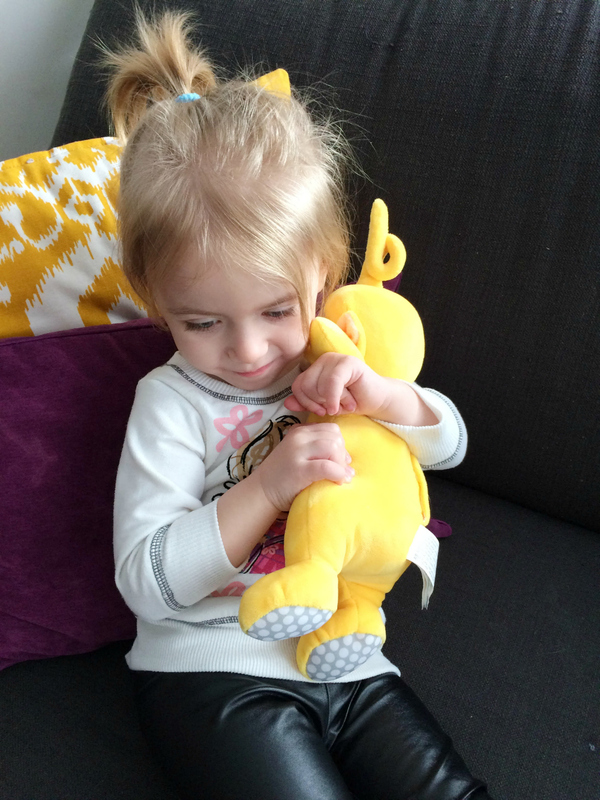 Bella not only carries Laa-Laa wherever she goes, Laa-Laa must go to bed with her too! I admit I may have 2 or 3 hidden just in case we ever lose Laa-Laa. You know how our little ones grow attached to certain toys and the world ends if it is lost? I went through that with Abby and this little clown she had. We lost it one day while we were out and it was something that was handed down to her. Thankfully we retraced our steps and found it at the breakfast restaurant we were at earlier. I swear those few hours were awful knowing it was something I couldn’t replace. Watch all the newly modernized Teletubbies episodes on Family Jr. weekdays and weekends. You can also watch online at www.familyjr.ca, and on the Family Channel app! Purchase Teletubbies Tickle and Giggle Laa-laa online at Walmart. To stay in the loop with the latest news and product releases, be sure to follow Teletubbies on Instagram, Facebook, Twitter, and YouTube! Disclosure: Although we were sent product for review consideration, the opinions and language are all my own, and in no way do they reflect Teletubbies. Any product claim, statistic, quote or other representation about a product or service should be verified with the manufacturer, company, provider or party in question.